February 13, 2019 January 29, 2019 / Julie Brook, Esq. What can you do if your witness’s truthfulness has been challenged? 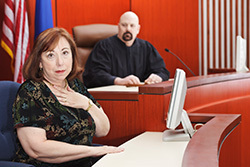 Use evidence of the witness’s prior consistent statement to rehabilitate your witness. Here’s how it’s done. If the prior consistent statement is a writing, it must be authenticated (Evid C §1401). Prior consistent statements may be introduced either by (1) asking the witness about his or her own prior consistent statement on redirect examination, or (2) introducing the testimony of a witness to the prior consistent statement. It’s usually more persuasive to the trier of fact if you go with the second route, because the credibility of the witness whose testimony you’re trying to rehabilitate has been put in issue. Report the prior consistent statement. Q: Are you acquainted with Mr. Witness? Q: What is the nature of your relationship with Mr. Witness? Q: I am showing you a document marked Exhibit A. Have you ever discussed the drafting of this document with Mr. Witness? Q: When was the first time you spoke with him on this subject? A: On October 4, 2018. Q: How did the topic come up in your conversation? A: I asked him how negotiations on the Widget deal were coming. A: He said that he had signed a contract with Mr. Widget just the day before. 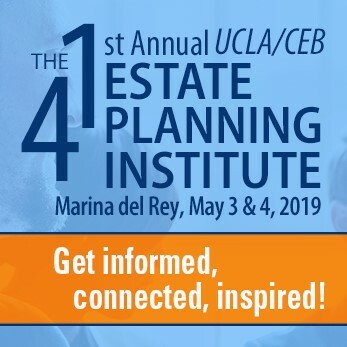 For everything you need to know about using prior consistent statements at trial, turn to CEB’s Effective Introduction of Evidence in California, chap 40.